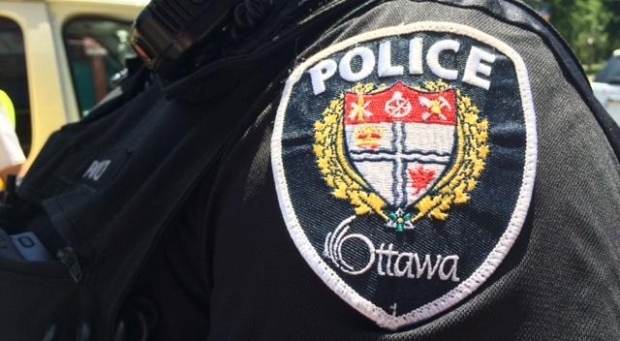 Ottawa Police say they're looking for other possible victims in connection with allegations of sexual assault that date back over a decade. The investigation began in 2017. Two teenaged girls have been identified as victims of alleged incidents in 2008-2009 and in 2016. 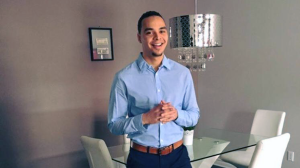 34-year-old Donald McNeil, of Ottawa, was first charged January 3, 2019. He remains in custody for breaching his bail conditions, according to police. McNeil is facing two counts of sexual assault and one count of sexual interference. Now, police say they’re concerned that there could be other possible victims. Anyone with information is asked to contact the Ottawa Police Service Sexual Assault and Child Abuse Unit at 613-236-1222, ext. 5944. 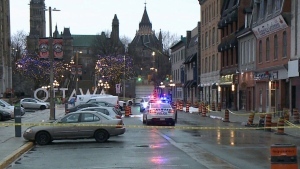 Anonymous tips can be submitted by calling Crime Stoppers toll-free at 1-800-222-8477 or at crimestoppers.ca.